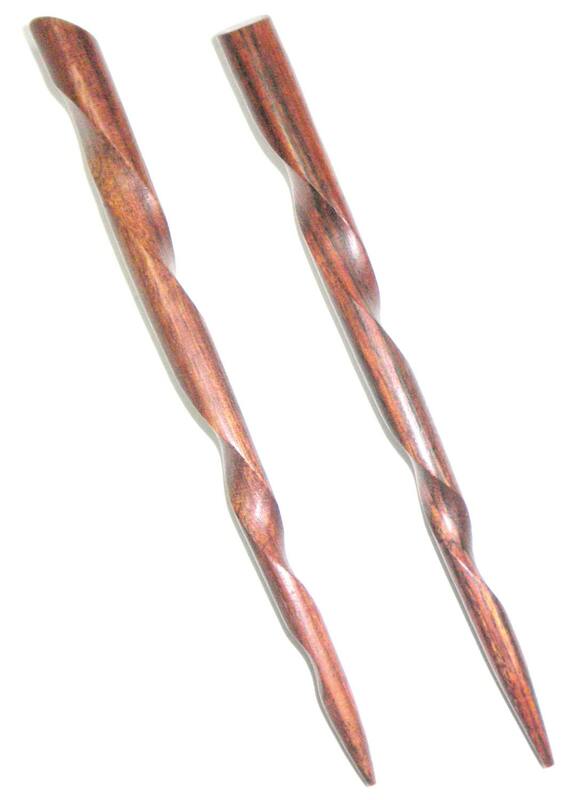 My wife loves these hair sticks. The Seller is also great and has very prompt shipment. 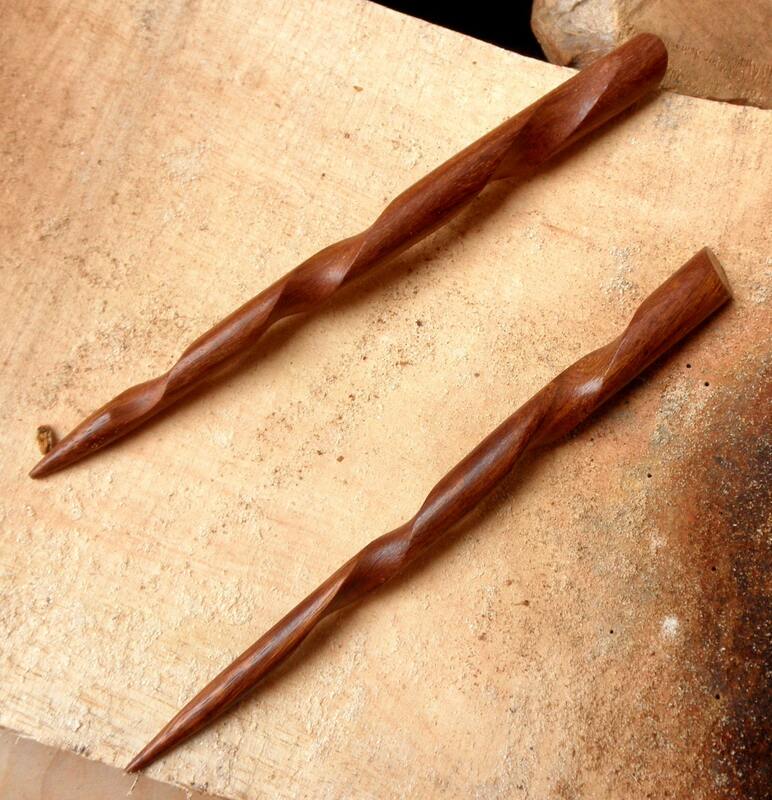 Love, love, love these...excellent craftsmanship and lovely wood! Great customer service, too! Amazingly gorgeous. So talented! Shipping was so fast! My first hair sticks and I LOVE them! Beautifully made and works lovely. The owner of the shop quickly cancelled an order when I realized I made a mistake and sent this right out. I ordered something from here and something from a company in California on the same day and these lovely people sent it out from Hawaii way faster! ❤️❤️ Thank you thank you!